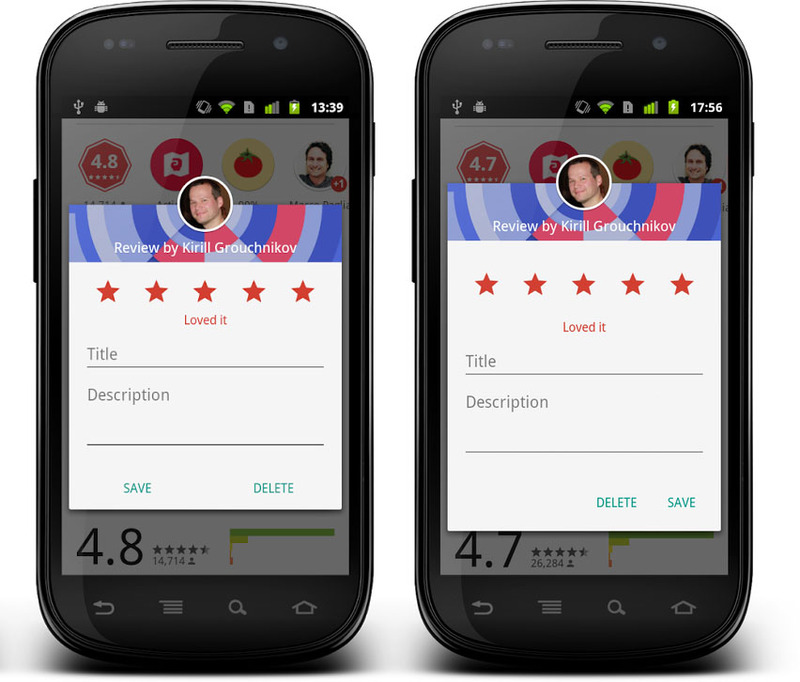 Google is rolling out the new Google Play Store App version 5.6.8 bringing a new Reviews layouts to all devices, Bubbles and bug fixes. The Animation turns every item into a bubble when clicked. That bubble then floats to the top of the screen where it pops (expands) into the next screen. The page then shrinks back into a bubble when you're ready to go back. However, This animation will only appear on devices running Android 5.1 or later . 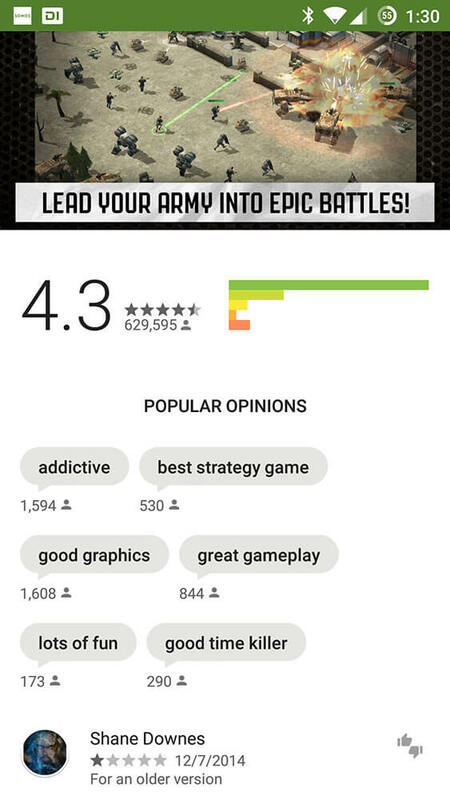 Google Play Store v5.5 also brings a new Popular Reviews Bubbles on the reviews section on each App. These bubbles appears small in size with the number of people who agree listed underneath, it shows only the very popular opinions (marked as Helpful by other reviewers). 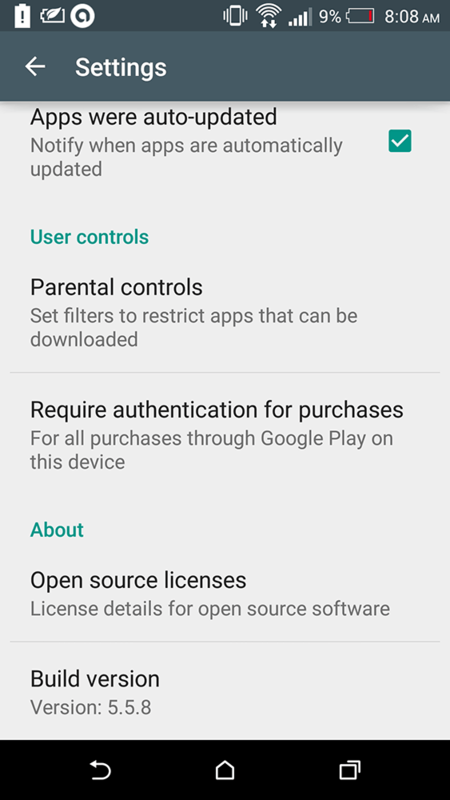 To get the Google Play Store App version 5.6.8 now without waiting, you can Download and Install the Official APK from the link Below. This APK has not been modified by any means and it's 100% safe to install. Enjoy! 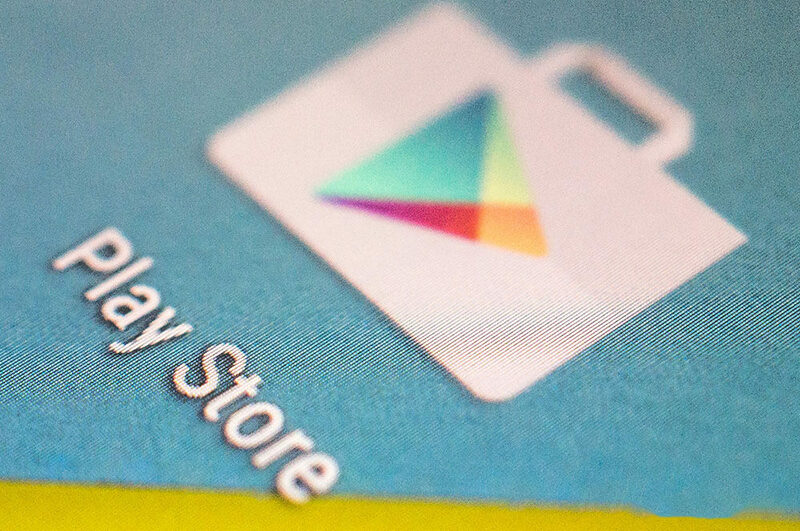 Google is rolling out the new Google Play Store App version 5.5.8 bringing some new Animations, Bubbles and bug fixes. The New Animation only works when you view (TV Shows) on the Google Play Movies store. To get the Google Play Store App version 5.5.8 now without waiting, you can Download and Install the Official APK from the link Below. This APK has not been modified by any means and it's 100% safe to install. Enjoy! Google is rolling out the new Google Play Store App version 5.5.9 bringing some new Animations, Bubbles and bug fixes. The New Animation only works when you view (TV Shows) on the Google Play Movies store. To get the Google Play Store App version 5.5.9 now without waiting, you can Download and Install the Official APK from the link Below. This APK has not been modified by any means and it's 100% safe to install. Enjoy! Google is rolling out the new Google Play Store App version 5.5.11 bringing some new Animations, Bubbles and bug fixes. The New Animation only works when you view (TV Shows) on the Google Play Movies store. 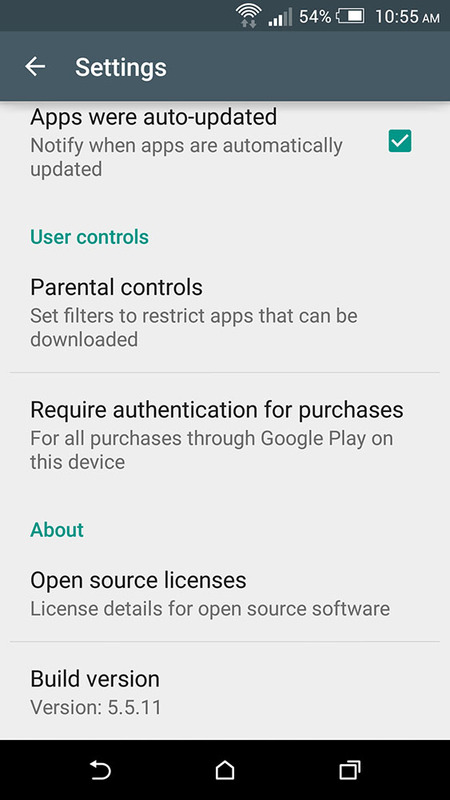 To get the Google Play Store App version 5.5.11 now without waiting, you can Download and Install the Official APK from the link Below. This APK has not been modified by any means and it's 100% safe to install. Enjoy! Google is rolling out the new Google Play Store App version 5.5.12 bringing some new Animations, Bubbles and bug fixes. The New Animation only works when you view (TV Shows) on the Google Play Movies store. 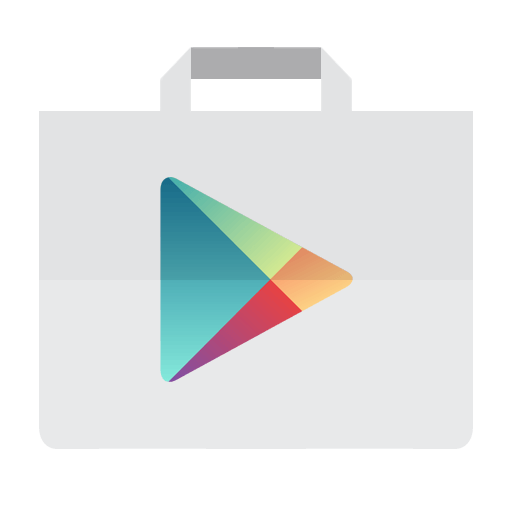 To get the Google Play Store App version 5.5.12 now without waiting, you can Download and Install the Official APK from the link Below. This APK has not been modified by any means and it's 100% safe to install. Enjoy!